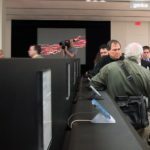 Former Apple SVP Scott Forstall broke an almost 5-year silence last week to discuss the creation of the iPhone at an event at the Computer History Museum in California. Forstall initially met Steve Jobs when he joined the NeXT team in 1992. When Apple acquired it, Forstall was put in charge of Macintosh User Interface. During that time, he was responsible for designing the Mac ‘Aqua’ interface and later was promoted to SVP, where he supervised the creation of technologies such as Safari. 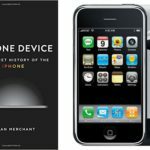 When Apple devices to make a phone, Steve Jobs pitted the Mac and iPod teams against each other, with Tony Fadell’s iPod team on one side, and Scott Forstall’s on the other. 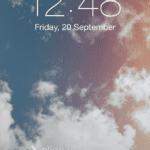 Forstall’s mobile implementation of OS X ultimately won out. 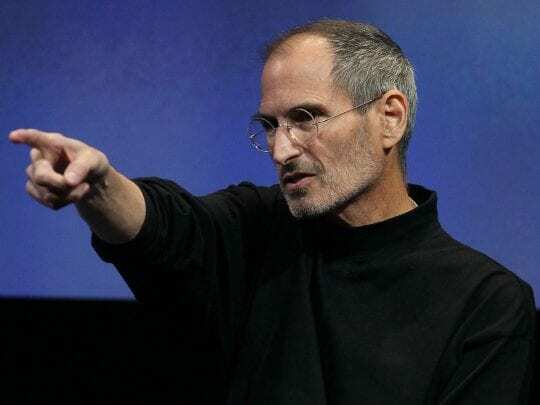 While Forstall was revered by Steve Jobs and was probably the only person in the company he spent more time with than Jony Ive, Forstall is believed to have had deep feuds with the rest of the executive team at Apple. 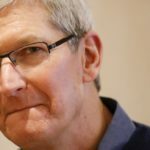 After Tim Cook had taken over as CEO, he would be forced to attend all meeting regarding iOS as Jony Ive refused to be in a room with Forstall without Cook in attendance. 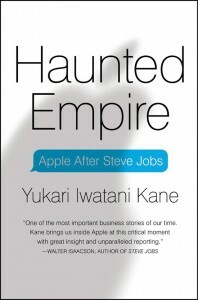 The animosity between executives was a bigger problem in Cook’s eyes than Steve’s. This reached a fever point when in 2012, Apple ended an agreement with Google to pre-install Google Maps on the iPhone. 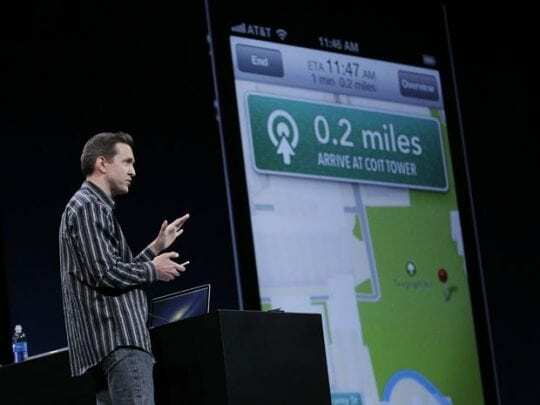 Instead, Forstall wanted to design an in-house mapping application called Apple Maps. 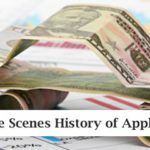 When it launched, the app was bombarded with criticism, resulting in Cook publishing an apology letter, which Forstall reportedly refused to sign, and therefore was forced out by Cook. Before the iPhone announcement in January 2007, only two people had held a fully functioning iPhone: Steve Jobs and Scott Forstall. So, Forstall suggested to Steve that AT&T’s CEO gets to speak on stage at the event because of their exclusivity partnership. Steve agreed, but then Forstall pointed out that he should portably see the device beforehand if he’s going to speak about it. So they decided to wait until the last possible moment to show it to him. In December, a location was decided upon. AT&T had an all-hands retreat in Las Vegas, and Steve and Scott would fly out to show the CEO the iPhone. But, as time got close, Forstall got worried. What if there isn’t service in Nevada? So, Forstall decided he’d have to use the Hotel Wi-Fi for the demo. But, after investigating online, the Four Seasons Las Vegas only had paid the internet, which he didn’t want to spend time setting up and hope work. So, Forstall called the Four Seasons and asked for the IT department. 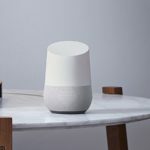 He said, “I’m an executive at AT&T, and next week I have to demo something to our CEO, and I was wondering if there was any chance you could turn off the Wi-Fi in the penthouse suite for the day.” The guy said he’d get back to him, but returned to explain that they would have to turn off all the Wi-Fi, and this would be a huge loss. Forstall began to attack him, saying how much money ‘his’ company was spending that weekend. The guy called back soon after and stated that they would do it. So, Forstall goes, the Internet works. A week later, the IT guy calls him back and begs him to let him turn back on the Wi-Fi. In a previously unknown event, Scott Forstall got a virus sometime around 2005. He was vomiting, and it continued for days and got more and more frequent. This resulted in him being hospitalized, without any idea how to solve his problems. Steve came with her in the middle of the night, at which point she did acupuncture on him for some hours. He was checked out of the hospital two days later. One final story of many that Forstall told. Often Jobs and Forstall would have lunch at Apple HQ. However, every day, Jobs would insist on paying for Forstall, even if it would require standing and waiting for food to be made. 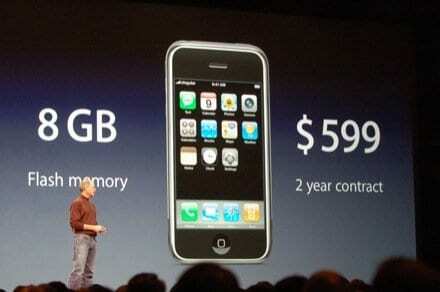 Eventually, Forstall said to Steve “You know, Steve, I don’t need you to pay for my lunch. It may seem unfair to others”. Steve responded to him that he didn’t understand. 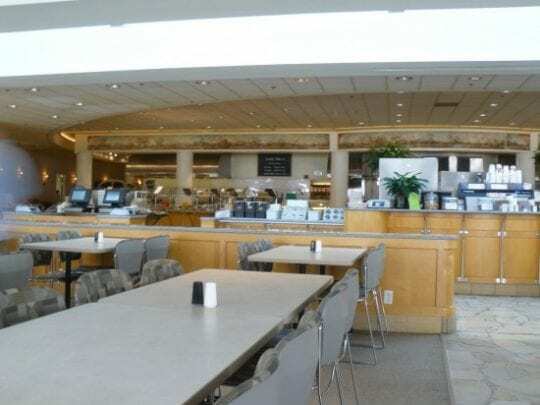 At Apple, all employees had a card that could be used throughout the building, and when used to buy lunch, it would be deducted from your pay. “I only get paid $1 a year, I don’t know who’s paying for this”. 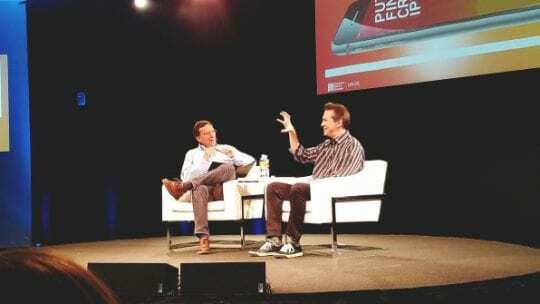 Be sure to watch the full Forstall interview here; it was truly excellent and profoundly interesting.